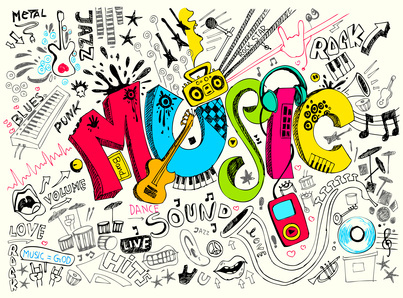 Music is considered to be a basic part of human experience and has great influence on human mind in many aspects. The functions of music are almost instant and it is known to promote many different aspects of human emotion and feelings. Our imagination is processed by the music we often hear and we like. Music is also very important for your social life as it has a great impact on social bonding. Music is not considered to be a task or a job, it is sometime we do spontaneously and we enjoy it every time. Music has played an important role in reducing the cultural difference among human races. The evolution of human race consists of many things like art, culture, invention and many more. Music is also an important part of our evolution process. The modern human language was developed by many different processes. It is believed that, we used to make music even before the standard language was developed. The concept of music was also influenced by the animal world. Birds are known to sing to attract mates and whales make music under water to communicate. So human noticed those tunes among animals and began to make music for communication. 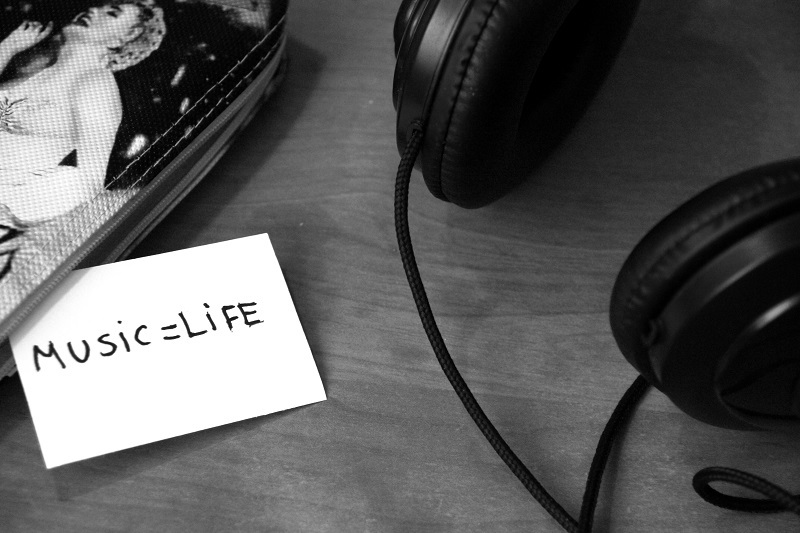 Our social life and contacts are greatly influenced by music. Music may not be a basic or fundamental human needs but it is very important for our social life. 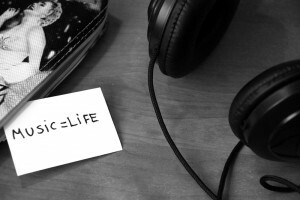 Music plays an important role in promoting human contacts and social life. It develops are moods and well-being. The concept of music is all about hearing something beautiful that relaxes or excites your mind. So it has a strong physiological effect on human brain. The power of music is something that cannot be proved with science or experiment. It is something that we feel within our mind. And this strong feeling just cannot be ignored. The concept of sensibility of music is bonded with our social instinct. The scientist of evolution understood the impact of music and they predicted many other things we can achieve with music. Human are known to be the most expressive of all kinds. We just can’t hide our emotions and express it in many ways. Whether we create or we hear music, both of these activity have an impact on our mind and on our emotional level. The melody, the harmony, and beats everything play an important role in shaping our emotion. The complexity of music effect may be hard to understand but it is not difficult to feel. Music has the strength to make us feel good and bad. So we can understand the power of some chorus sentence which is bonded with music. Music has shaped many generation of human race. It has inspired us in many different events. The human race will continue to experiment many different aspects of music as we move forward. The complexity of music is yet to be discovered, but we surely understand its importance on our life.